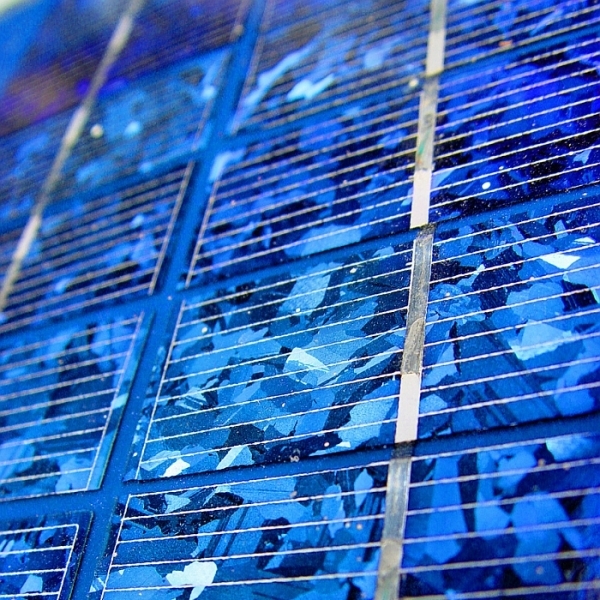 People hear the term SREC a lot when looking into the benefits of converting to solar energy nowadays. SRECs, also called RECs (Solar Renewable Energy Certificates), are available from certain states only. This solar program adds incentive for the average homeowner as encouragement for them to convert from grid-based electricity to renewable solar energy. SRECs add real value to your solar system as they increase your savings potential. In this article, we discuss and define what SRECs are and how they become valuable to homeowners. How Exactly Do SRECs Work? Most people consider switching solar energy because it will save them money by reducing the cost of their monthly utility bills. While this is true, it is is only half the story. SRECs can actually add to your savings. 1. You pay less for electricity. 2. You earn SRECs which you can sell. The Renewable Portfolio Standard, or RPS, was specifically designed to support the development of green energy. Through the implementation of this program, certain states are required by the federal government to purchase a specified portion of their electricity from green sources. This can be done in the form of SRECs. Every house that has a solar collector is eligible to receive SRECs when they generate one megawatt (MW) of electricity. If you lease a system, the solar power certificate will go to the owner of the system. The need for companies to comply with government regulations means that solar certificates become valuable. These certificates are then sold on a special exchange where utility companies buy green energy to stay in compliance. Utility companies have varying needs for green electricity, and therefore the value of the solar certificate you earn fluctuates. During peak green energy needs, these solar certificates have gone for almost $700 each. You can check out the 2015 market reports at SRECTrade. As long as the guidelines are in effect, your house continues to collect SRECs. How Do I Register My SRECs? 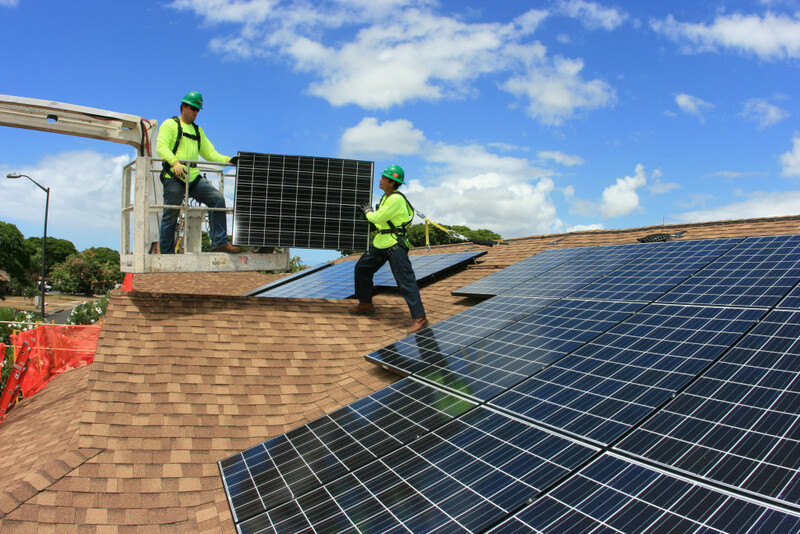 The first step to producing SRECs is an application to your state public service commission to have your solar PV system certified as a Solar Renewable Energy Facility. Once you are certified, your solar PV system must be registered with the PJM-EIS Generation Attribute Tracking System (PJM-GATS) , the renewable energy generation tracking system. This registration process can be confusing, not to mention time-consuming. 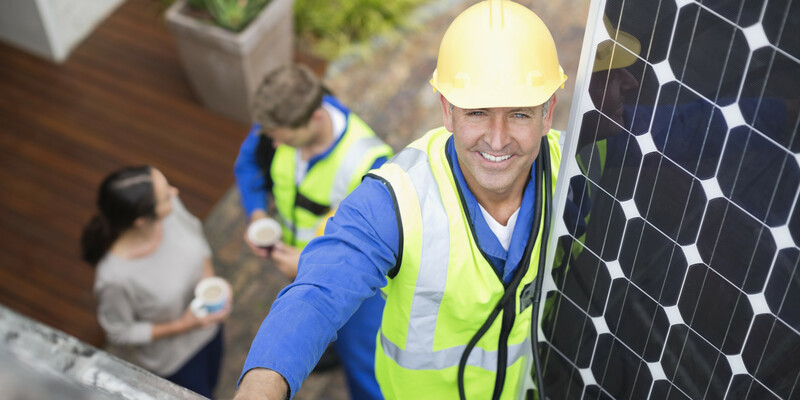 The best way to get it done is through a certified solar installer, and it is highly recommended that you approach one. A certified solar installer will be able to provide you the most up to date information and options for selecting an aggregator. Aggregators will help you to manage the sale of your SRECs. By law you are not required to work with an aggregator, but it is strongly recommended that you do for 2 good reasons. Firstly, it’s very difficult for an individual to sell a small number of SRECs to electricity providers who are required to do high volume purchases every year. Bulk purchases are therefore preferable, and you may not be able to offload your SRECs. Aggregators qualify your system, market and sell your SRECs while managing all the necessary accounts on your behalf. If you are ready to get in touch with certified solar panel installers in your area today, enter your zip in the area provided. 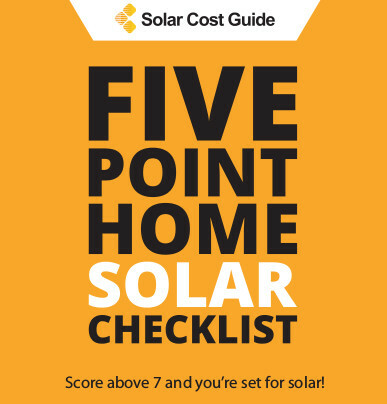 Doing so will qualify you for up to four, 100% FREE, no obligation solar estimates.